Wichita Shakespeare Company is a not for profit theatrical organization based in Wichita, Kansas. It is our mission to provide quality, free of charge performances of Shakespearean plays in a setting that is accessible, and provide an opportunity for those interested in working in the arts to develop their skills through practical application. 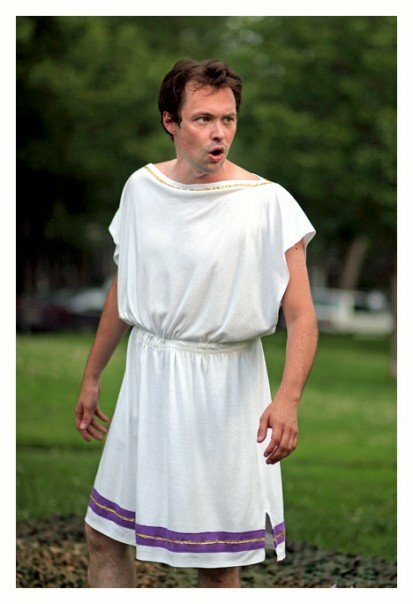 WSC presents the Shakespeare in the Park series each summer in parks in the Wichita area.